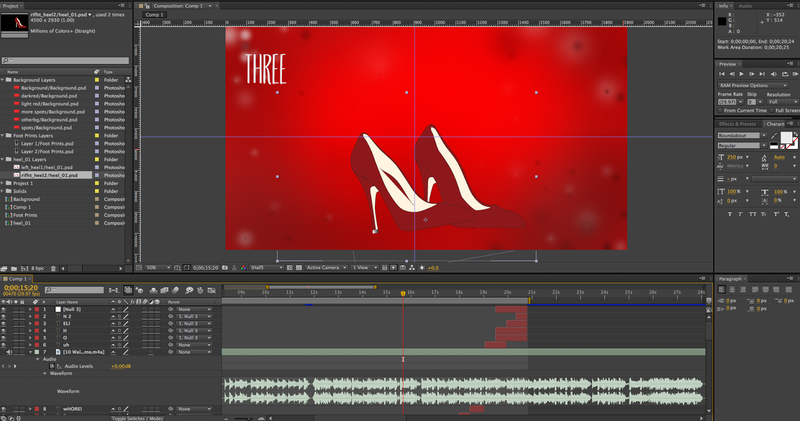 Here is a screenshot of my project, which has about 40 layers and there is only about 20 seconds finished. The only part I don't like all that much is the line "One step..." cause I don't like the prints, so I may have to change that. 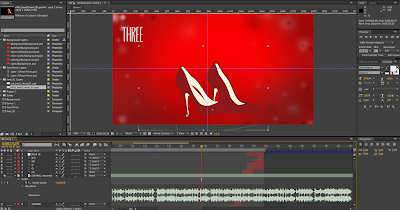 I love the heels I did in illustrator though (pictured above). I am not going to do the whole song, I'm only going to do the first verse, so about 58 seconds. -Preview- P!NK WalkofShame from Melanie Mescher on Vimeo. I was just very inspired by her new album.